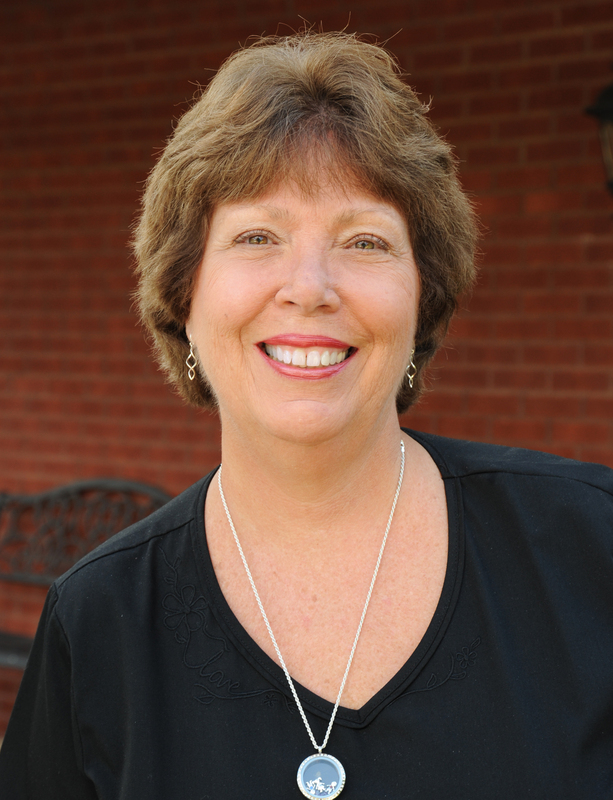 Sue serves as office manager and has been a dedicated employee with Care360 for over 14 years. Sue is one of the first smiling faces that you will see when you enter our office. She is a great asset to Care360 and handles day to day operations for the clinic. In her free time, Sue enjoys spending time with her grandchildren, fishing and stained glass making. Melody has been with Care360 for over 3 years. Melody manages our rehabilitation gym and our DOT clinic. Melody received her B.S. for Valdosta State University, and is also a certified B.A.T. Melody is highly motivated and is big resource for Care360. 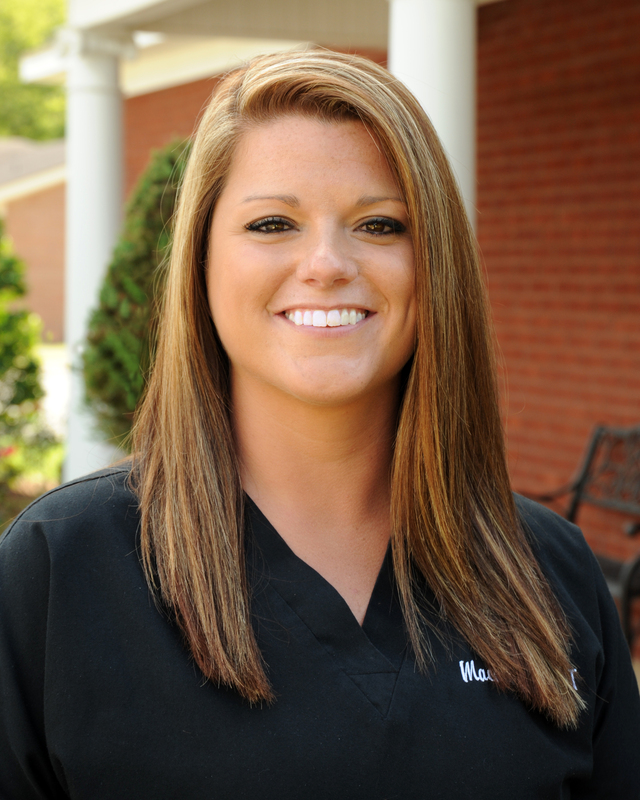 Melody has helped numerous patients through injuries with a caring smile and encouraging words. In her personal time, Melody enjoys Kayaking, Hiking, Fishing and anything outdoors. Jeanette has been with Care360 for 6 years and serves as our Chiropractic Assistant. She is responsible for administering all passive therapies to our patients and does an outstanding job in ensuring all of our patients are welcome and comfortable. In her spare time Jeanette loves spending time with her daughter Katie and the rest of her family. Mackenzie has been our Massage Therapist at Care360for 2 years. In that time, she has helped hundreds of patients feel better and return to health faster. Mackenzie graduated for Core Institute in June 2011. She is also certified in Medical Massage, Reflexology and Carpal Tunnel syndrome (non-surgical approach) She is known for her big heart and infectious smiles. Mackenzie enjoys attending concerts and hanging out with friends. 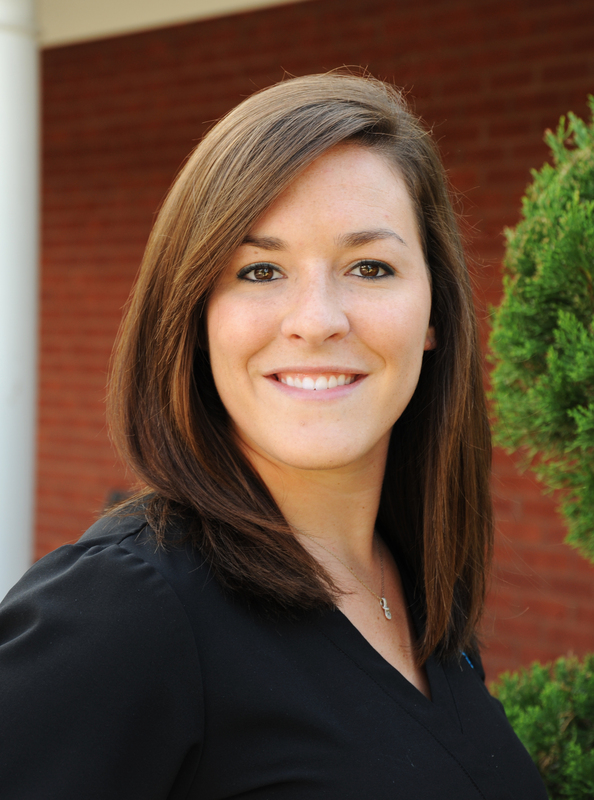 We are pleased to introduce our physical therapist, Kim Baxley, PT. Kim Graduated from VSU with a degree in sports medicine and athletic training in 2005, she then went on to acheive her masters in physical therapy at FAMU in 2008. 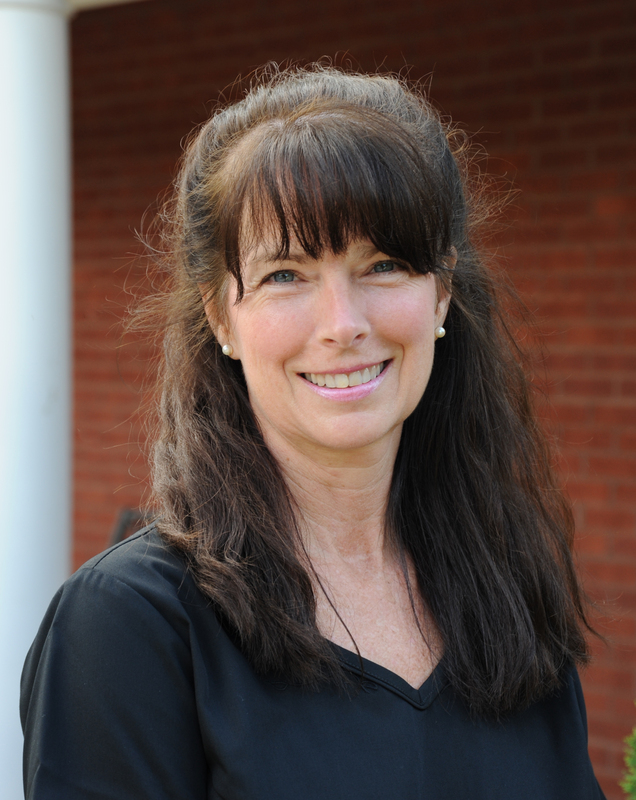 Kim has been serving the Bainbridge community since 2009 providing physical therapy services. 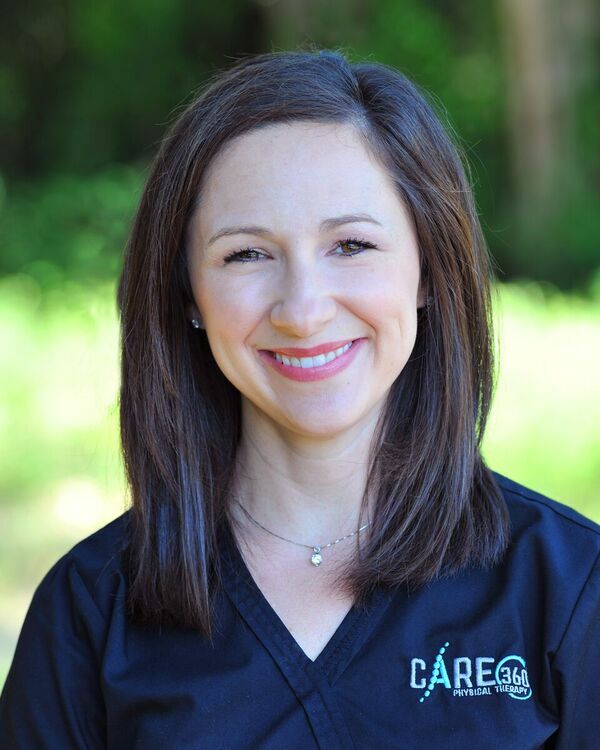 Kim is excited to be able to use her expertise in athletic training and physical therapy here at CARE 360 to help her patients acheive their goals of becoming pain free and more independent. An awesome addition to our new Physical Therapy program is Kelli Dickson, PTA. Kelli was born and raised in Bainbridge Ga. She obtained her PTA degree from Darton College in 2004, and has been serving the community that she loves ever since. We are really excited to have her on board and she is a wonderful asset to our practice. Come see the CARE difference! We have a GREAT crew in our new Physical Therapy department. 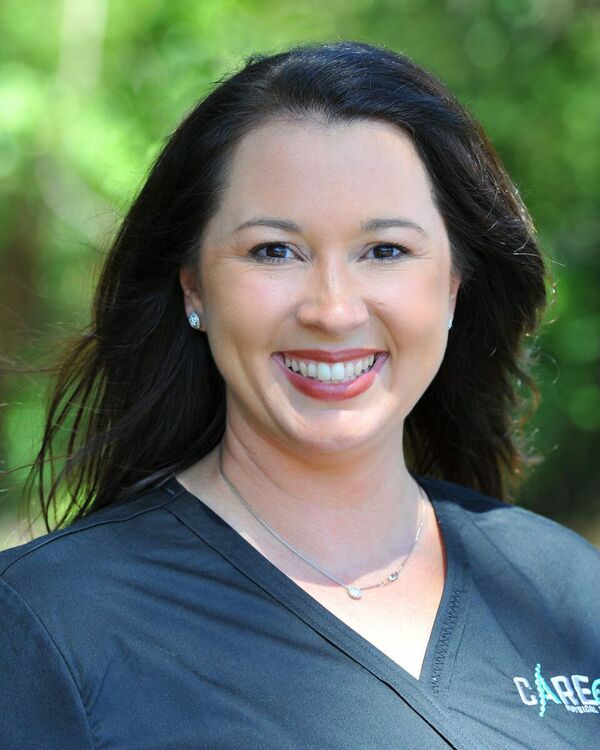 Our office manager Monica Ewing will be the first sweet, smiling face that you see when you enter our clinic. When you meet her, you will know why we say "Come experience the CARE difference".